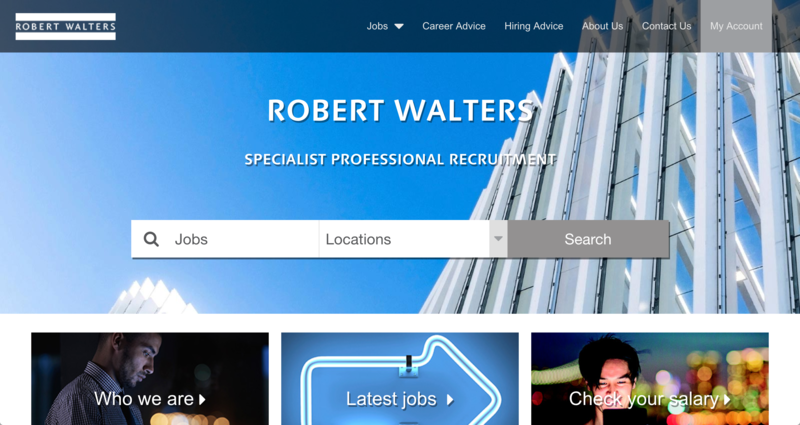 We recruit specialists in a range of professional areas for permanent and contract roles. These are the core disciplines that we recruit in Hong Kong. Our larger teams recruit across many more areas and break down their core disciplines into many different specialist teams.